United States Senate candidate Beto O’Rourke visited UTSA for the second time on Oct. 23. The Black Student Leadership Council (BSLC) asked O’Rourke to return to campus since students showed support during his first visit to the campus on Oct. 4. Before the speech began at 10 a.m., students waited to see O’Rourke outside the Retama auditorium as early as 4:30 a.m. in order to have a chance to see him. However, compared to O’Rourke’s previous visit, fewer students attended his rally. Anissa Rodriguez, a junior sociology major, gave her input on the low attendance. “Everyone was just so excited to see him there but I wish there was more people like last time,” Rodriguez said. During O’Rourke’s speech, he discussed how experts and political consultants would not want him visiting college campuses since young people historically do not vote. 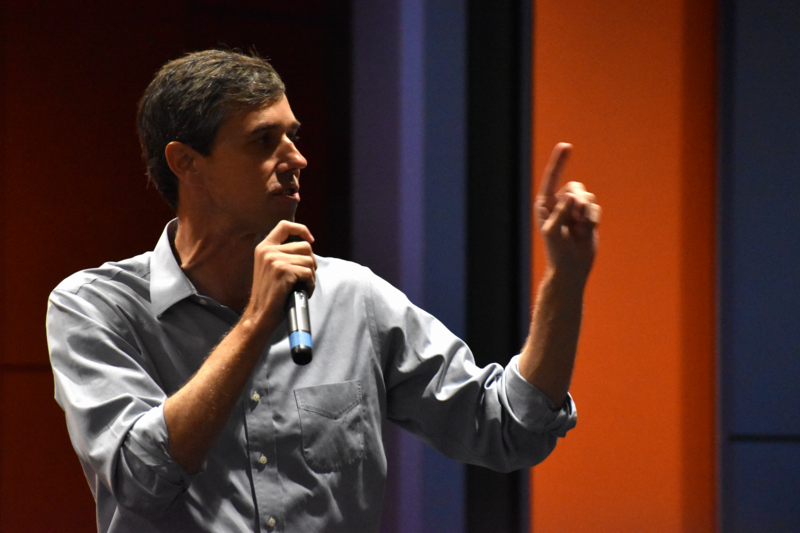 O’Rourke mentioned that Texas counties have shattered midterm election records, and in some instances, the early voting turnout for the presidential election. During his speech, O’Rourke also mentioned several issues he has talked about both at UTSA and throughout his campaign. O’Rourke stated his stances on universal health care, immigration, the criminal justice system and school teachers. 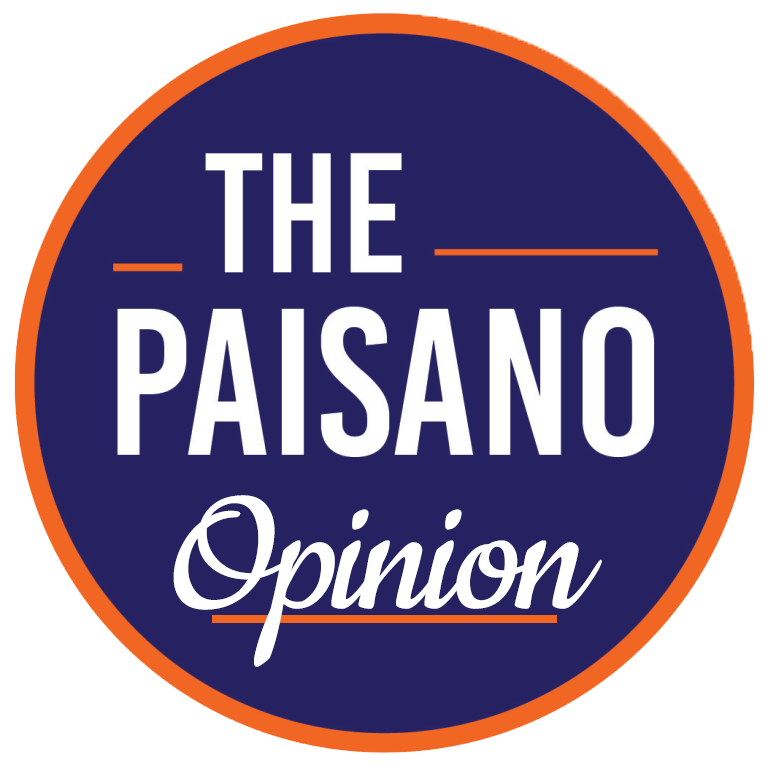 He wants to reform these systems by providing universal health coverage, legalizing marijuana, lightening immigration laws and providing better pay for teachers. Rodriguez also commented on O’Rourke’s visit and his stance on some of the issues listed above. Intocable performs at Cowboys Dance Hall. 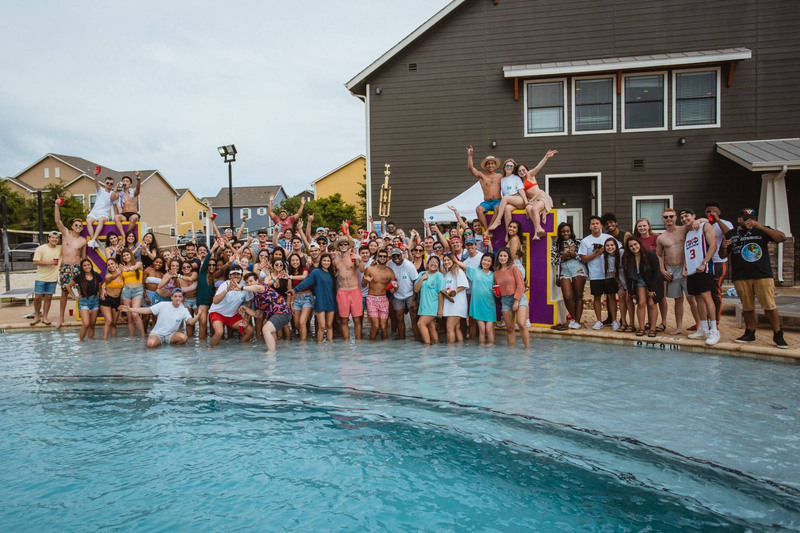 Additionally, O’Rourke stated that he has not taken a single contribution from a political action committee and that all his money has come from donations from the people of Texas. 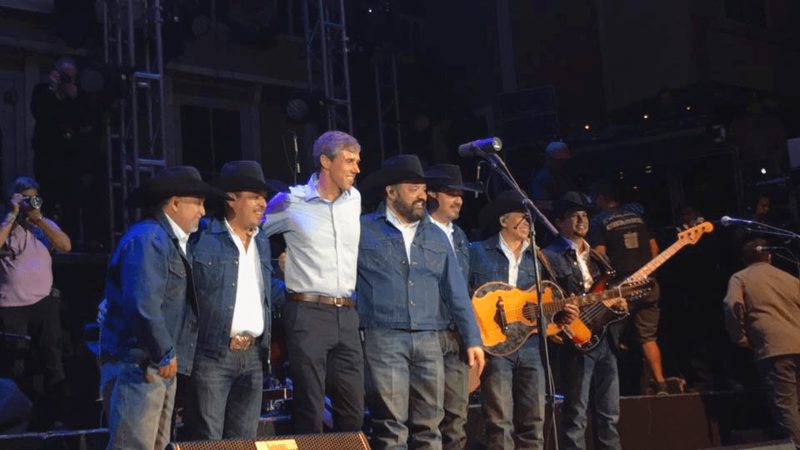 In addition to visiting campus, O’Rourke brought the band Intocable to perform a free concert at Cowboys Dance Hall.